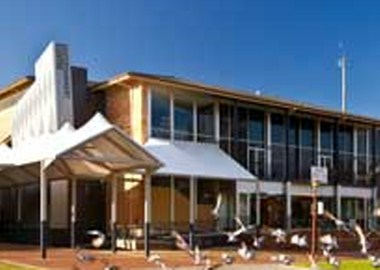 Albury Entertainment Centre is the city's premier function and performing arts venue. The venue is made up of two buildings joined by a covered walkway. The spaces in these two wings are extremely flexible and can be configured to accommodate events ranging from corporate meetings, conferences, seminars, workshops and product launches to exhibitions, gala evenings, grand balls and full-scale theatre productions. Albury Entertainment Centre can be tailored to suit any size of event from 20 to 1000 people. 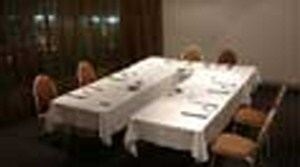 It is the perfect space whether you're planning an intimate business function or a large-scale extravaganza.